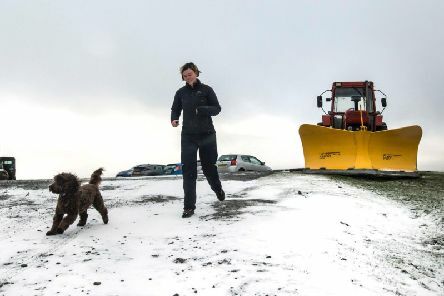 With temperatures dropping as low as -15C in some parts of the country this week, vets are warning pet owners to take extra caution during the cold spell with salt, grit and antifreeze proving fatal to pets. 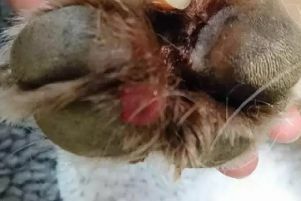 Leading vets are advising dog owners to know the signs of Alabama rot disease after a new case was confirmed in Warwickshire this week. 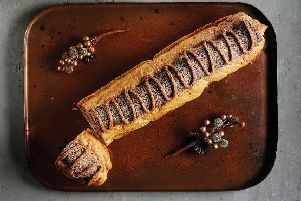 The most gluttonous time of the year just got a bit more decadent as Asda have just revealed their latest addition to the bakery aisle – a foot long chocolate éclair. 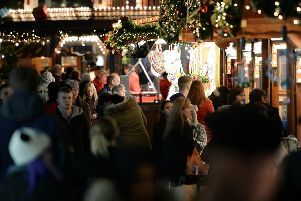 Christmas markets spring up across the country and the high street seeing a surge in visitors, shoppers are being warned not to leave themselves vulnerable to theft this Christmas. Fraudsters are setting up fake modelling advertisements on social media sites to dupe people into believing they are recruiting for prospective models. 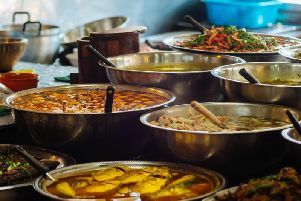 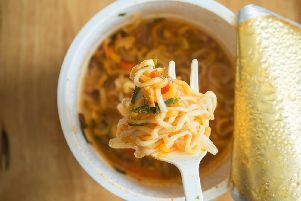 Japanese ‘dude food’, Indian tapas and plant protein look set to become the big dishes of 2018 according to a new report. 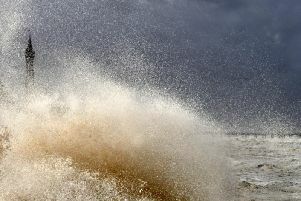 After Brian smashed into the north west last week forecasters are predicting further severe weather with as many as 13 named storms expected to hit the UK this autumn/winter. 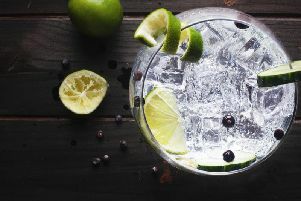 If you're partial to Mother's Ruin today will need no explaining – it's International Gin and Tonic Day. 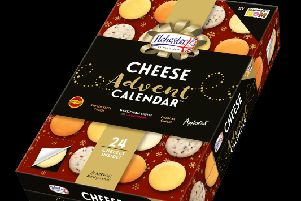 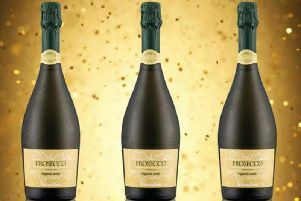 If you'd rather swap your choc for cheese this December, your fromage dreams have been answered.